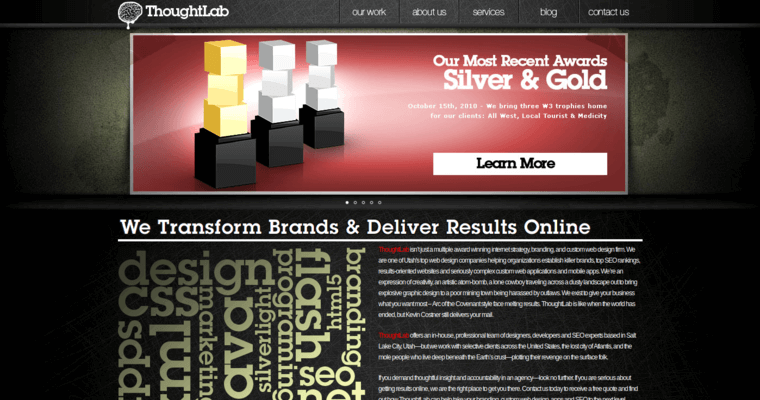 ThoughtLab is a web design company with offices located in Salt Lake City, New York City and San Francisco. The company has been helping clients reach their business goals since 1999. 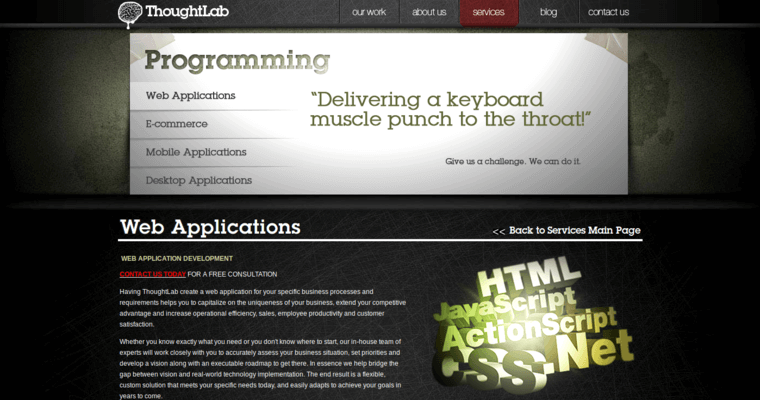 The team at ThoughtLab works hard to design a professional website with Windows, Mac and cross platform applications. You can also hire the team to create an e-commerce store and mobile application for your business. Every website features a user-friendly experience to keep your customers coming back. ThoughtLab uses video production to bring your story to life. The services include storyboards, script writing, filming, production and editing your video. You can hire the team to create a brand that connects your business to your target audience. The team also drives traffic to your business using search engine optimization, search engine marketing, pay-per-click advertising and social media marketing. 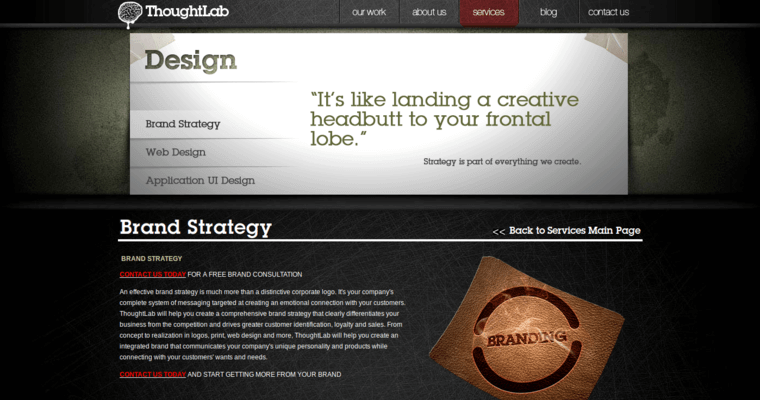 You can discuss your next project with ThoughtLab by contacting them through their official website.